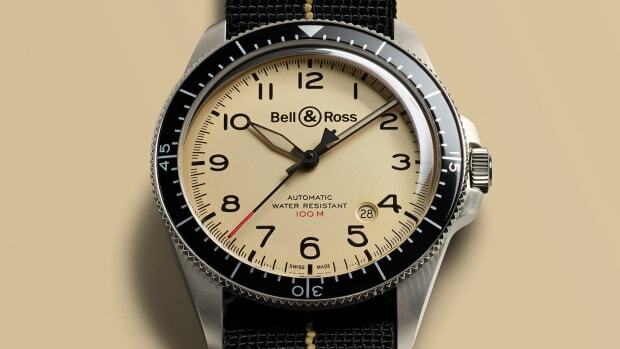 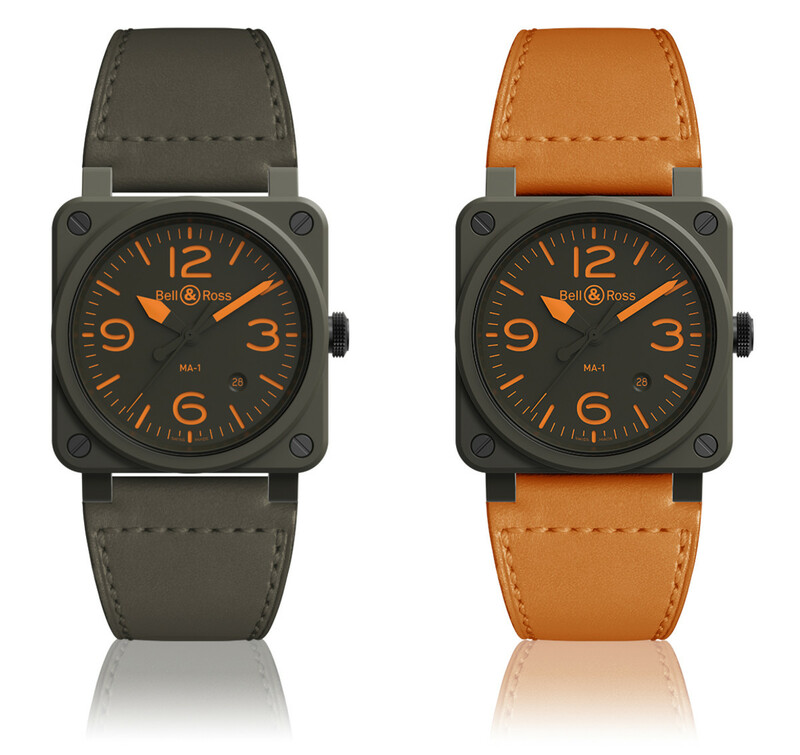 A 42mm tribute to the MA-1. 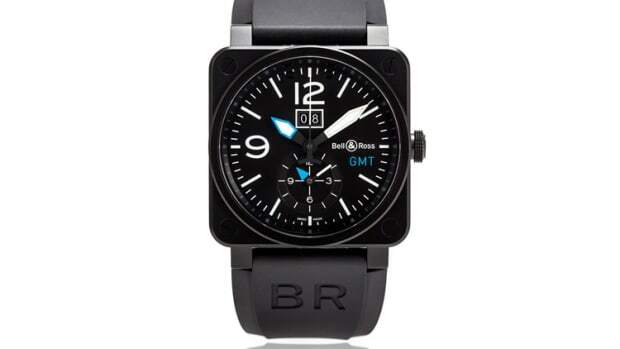 The limited edition BR 03 gets a vibrant new colorway. 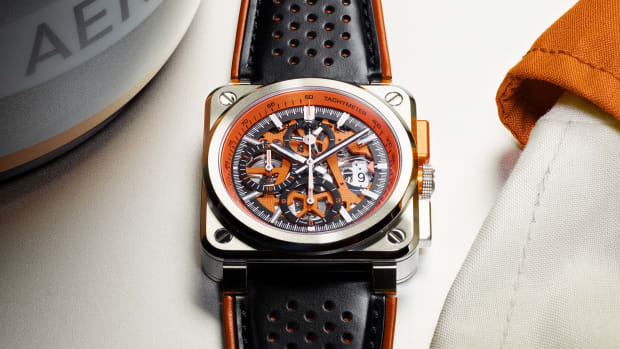 A tasteful take on the field watch.